was done for the upcoming issue of Steampunk Magazine for an Article called “Race and Steampunk: A Quick Primer” which was really interesting. – FWACATA! 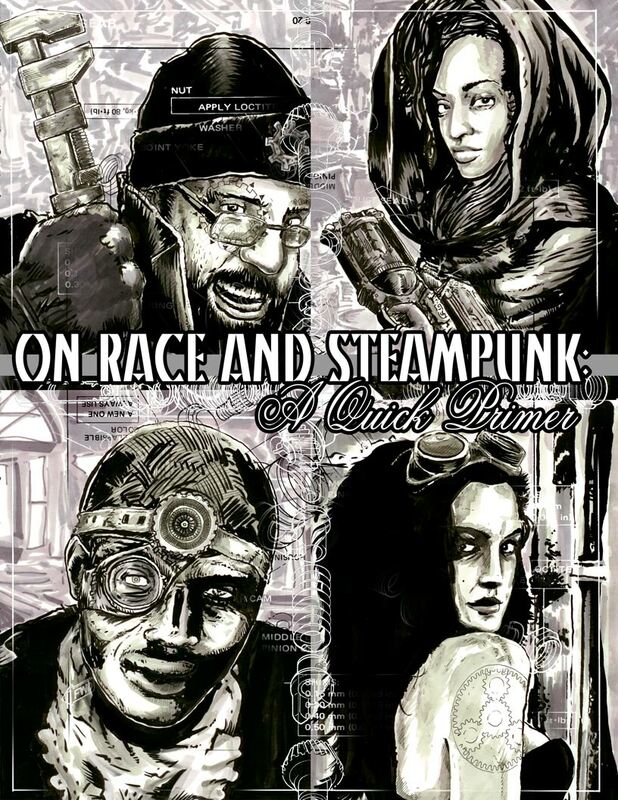 was done for the upcoming issue of Steampunk Magazine for an Article called “Race and Steampunk: A Quick Primer” which was really interesting.